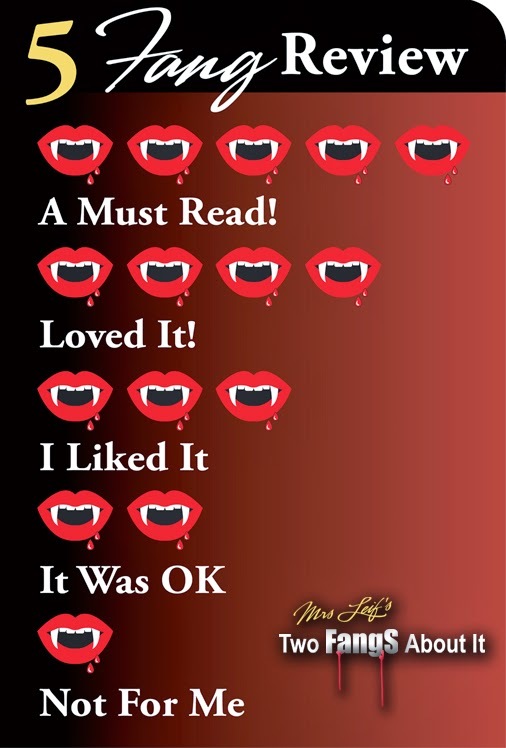 ***Recommended for readers 18+ due to sensitive subject matter, language and situations. First there's Elliot. He's recently parted with his girlfriend and now instead of going abroad with her for the summer he's stuck hanging out with his roommate. So that's what he's doing until a girl throws a rock at his roommate's bedroom window and invites them to her party. Enter, Audrey Byrd, she's pretty, and funny, and confusing as hell! What do you do with a girl who's so closed off about who she is, because all you want is to get to know her. Elliot decides to help Audrey, while helping himself as well, and soon the summer seems to be looking up, even if her ex-bestfriend Cline doesn't like it. I fell completely in love with Elliot and Audrey! With all of Audrey's ups and downs Elliot was there for her. He comforted her and tried to make her feel like she could own the world if she tried. Audrey is trying to find her way. She has kept her past hidden and it's taken it's toll, but slowly she begins to open up with what she can. Cline was just plain rude, but I liked him either way. His past with Audrey left him raw, but he goes with it. If you're a fan of Johnson's writing you know that her stories are on the shorter side, but pack no less of an impact. Somehow I never feel like it's been cut short or like I'm missing part of the story, this one included. I loved how there were old relationships being repaired, while new ones were being born. 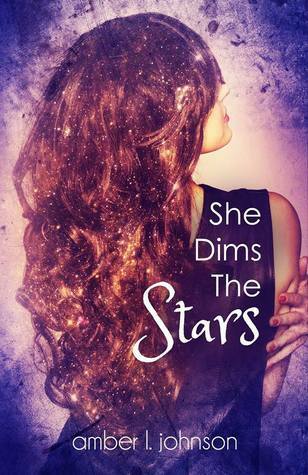 She Dims The Stars is a very well written story that tugged at my heartstrings, and had me rooting for these characters to get their happy!